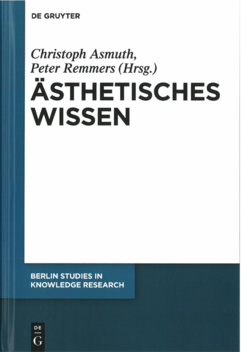 TU Berlin: Publication series "Berlin Studies in Knowledge Research"
Sie sind hier: Publication series "Berlin Studies in Knowledge Research"
The first monographs of the publication series "Berlin Studies in Knowledge Research" were released in the course of 2012. The first two volume of the series, "Rethinking Epistemology", Vol.1 and Vol. 2 contain articles that contribute to a broadened and novel conception of classical epistemology. 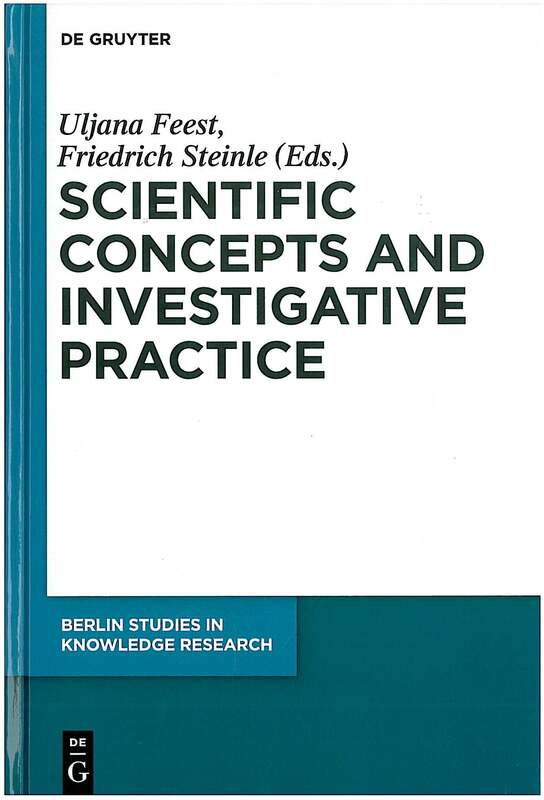 The third volume "Scientific Concepts and Investigative Practice" examines the dynamics of research rather than the status of the finished research results. The fourth volume, "Conceptions of Knowledge", focuses mainly on pragmatic and contextual developments of analytical epistemology. The articles are either witten in German or in English. Volume five "Varieties of Skepticism" brings out the varieties of forms of philosophical skepticism that have continued to preoccupy philosophers for the past of couple of centuries, as well as the specific varieties of philosophical response that these have engendered. The volume six "Contradictions. 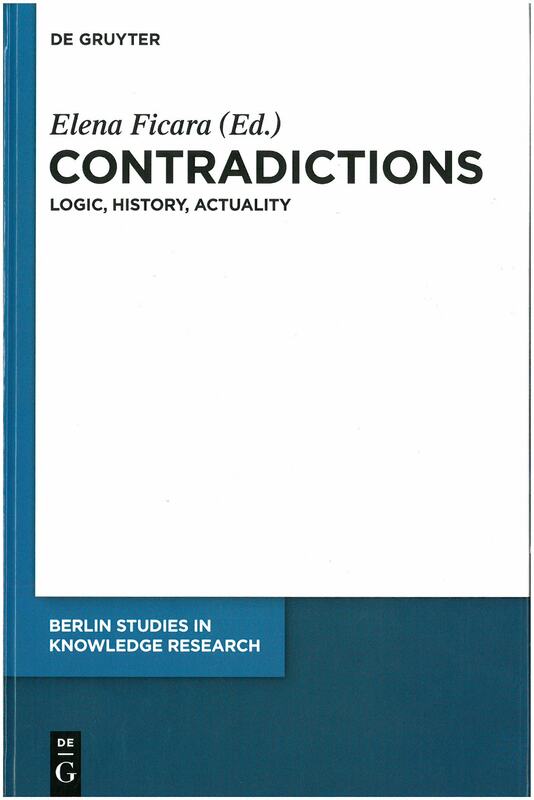 Logic, History, Actuality" presents some of the most recent results of the work about contradictions in philosophical logic and metaphysics; examines the history of contradiction in crucial phases of philosophical thought and considers the relevance of contradictions for political and philosophical acutality. 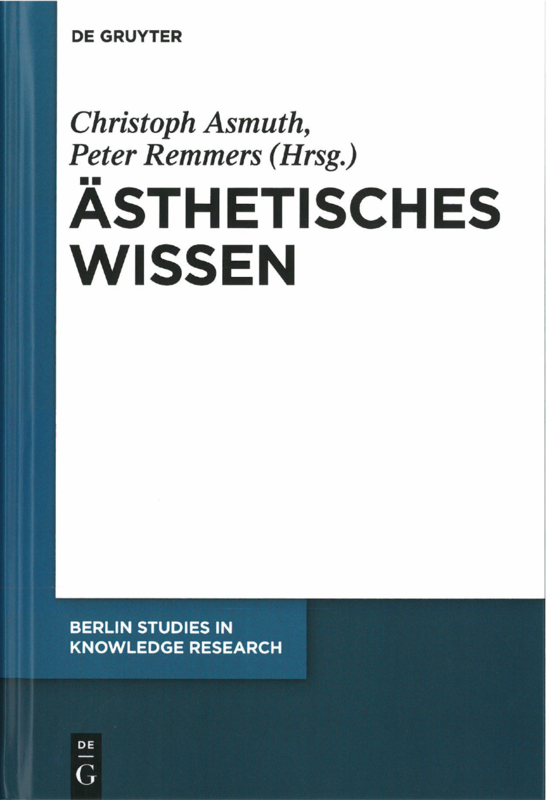 Volume seven on "Ästhetisches Wissen" (aesthetic knowledge) addresses complex correlations between sensuousness and conceptualization. Issues in aesthetics, epistemology and philosophy of art are examined in systematical and historical contexts. The volume “Conceptions of Knowledge” collects current essays on contemporary epistemology and philosophy of science. 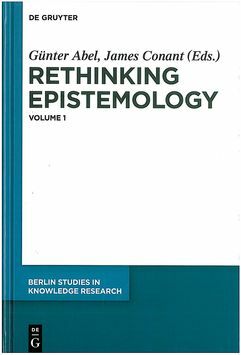 The essays are primarily concerned with pragmatic and contextual extensions of analytic epistemology but also deal with traditional questions like the nature of knowledge and skepticism. 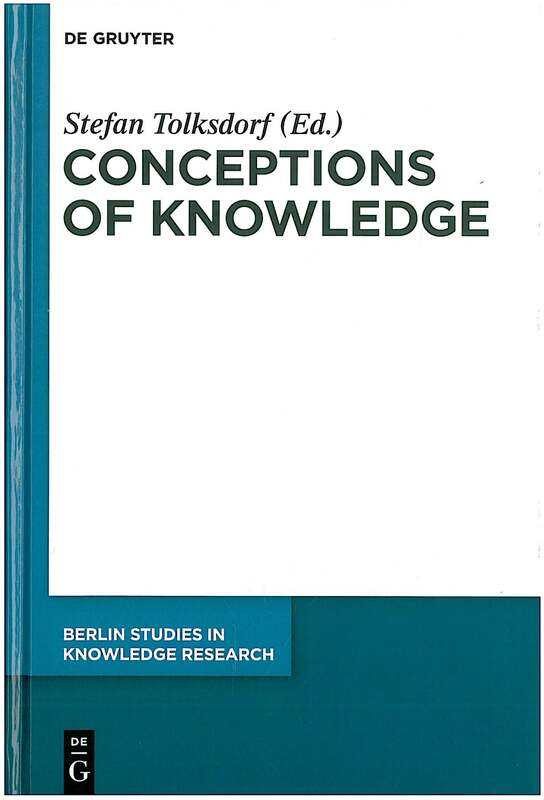 The topics include the connection between “knowing that” and “knowing how,” the relevance of epistemic abilities, the embedding of knowledge ascriptions in context and contrast classes, the interpretation of skeptical doubt, and the various forms of knowledge. This volume contains contributions to the “systematic study of knowledge.” They suggest both an extension and a new path for classical epistemology. 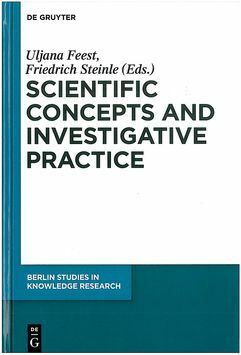 The topics in the second volume are the following: variants of skepticism; knowledge of the first, second, and third person; practical knowledge and the structure of action; knowledge and the problem of dualism; and disjunctivism concerning experience and perception. Recent philosophy and history of science has seen a surge of interest in the role of concepts in scientific research. Scholars working in this new field focus on scientific concepts, rather than theories, as units of analysis and on the ways in which concepts are formed and used rather than on what they represent. They analyze what has traditionally been called the context of discovery, rather than (or in addition to) the context of justification. And they examine the dynamics of research rather than the status of the finished research results. This volume investigates the variety of forms of philosophical skepticism that have continued to preoccupy philosophers for the past couple of centuries, as well as the specific varieties of philosophical response that these have engendered - and above all, in the work of those who have sought to take their cue from Kant, Wittgenstein, or Cavell - and to illuminate how these philosophical approaches are related to and bear upon one another. 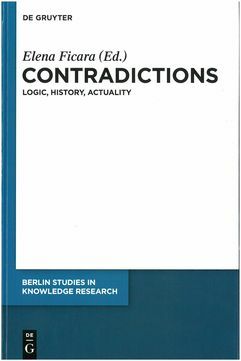 The papers in this volume present some of the most recent results of the work about contradictions in philosophical logic and metaphysics; examine the history of contradiction in crucial phases of philosophical thought; consider the relevance of contradictions for political and philosophical acutality. From this considerdation a common question emerges: the question of the irreducibility, reality and productive force of (some) contradictions.